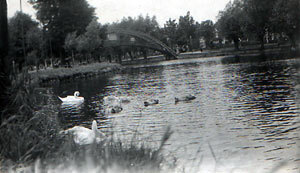 These photographs were taken by my Grandfather Jack Baker sometime in the 1950/60s. 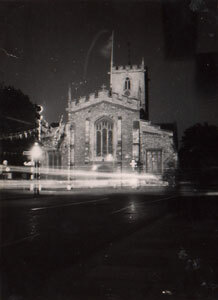 St Mary's Church taken from Cauldwell Street. 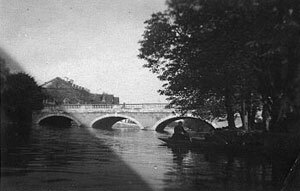 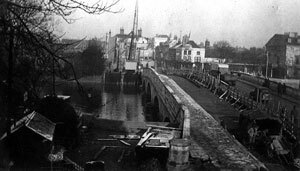 Widening of the Town Bridge.